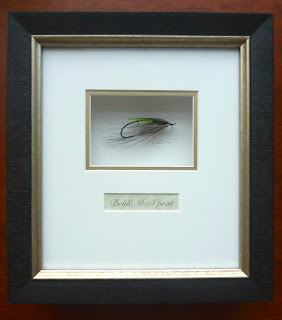 The Brûle McSprat is a spey fly conceived by my good friend, fishing partner and sometimes bandmate, Doug Schlink. 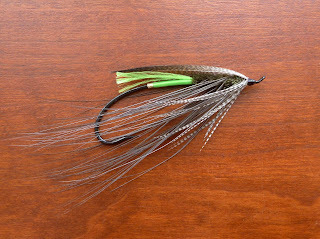 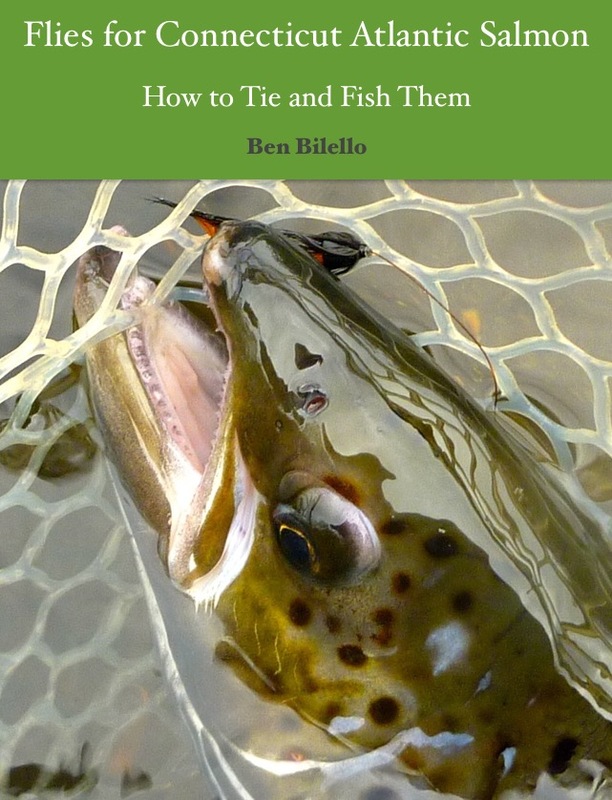 This fly has proven itself very valuable on Quebec's Petit Cascapedia River. 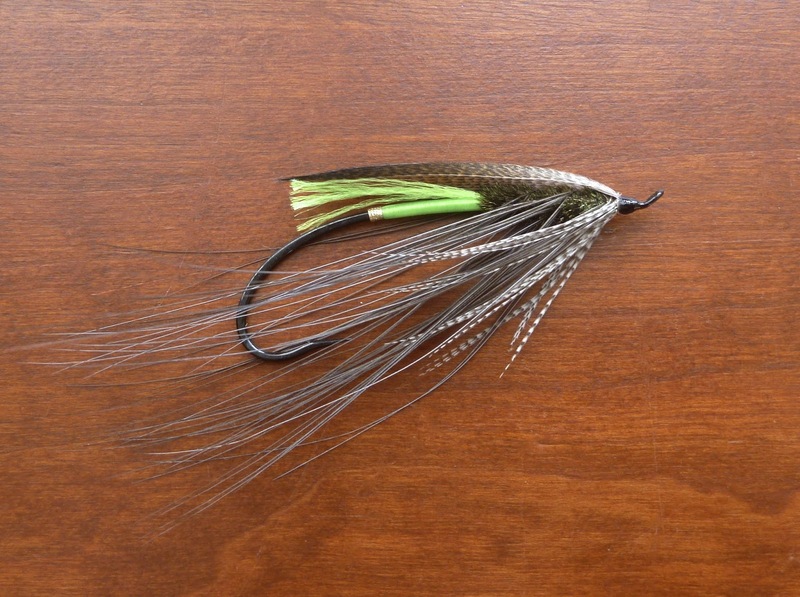 The full story of this fly can be found on the Angler Adventures Blog.